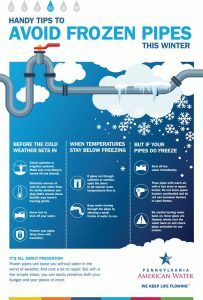 With weather forecasters predicting cold temperatures very soon, Pennsylvania American Water today advised homeowners to prepare their homes now to prevent frozen and damaged household pipes. Familiarize yourself with areas of your home most susceptible to freezing, such as basements, crawl spaces, unheated rooms and outside walls. Eliminate sources of cold air near water lines by repairing broken windows, insulating walls, closing off crawl spaces and eliminating drafts near doors. Locate your main water shut-off valve. If a pipe freezes or bursts, shut the water off immediately. Protect your pipes and water meter. Wrap exposed pipes with insulation or use electrical heat tracing wire; newspaper or fabric might also work. For outside meters, keep the lid to the meter pit closed tightly and let any snow that falls cover it. Snow acts as insulation, so don’t disturb it. If you have pipes that are vulnerable to freezing, allow a small trickle of water to run overnight to keep pipes from freezing. The cost of the extra water is low compared to the cost to repair a broken pipe. Open cabinet doors to expose pipes to warmer room temperatures to help keep them from freezing. Shut off the water immediately. Don’t attempt to thaw frozen pipes unless the water is shut off. Freezing can often cause unseen cracks in pipes or joints. Apply heat to the frozen pipe by warming the air around it, or by applying heat directly to a pipe. You can use a hair dryer, space heater or hot water. Be sure not to leave space heaters unattended. Do not use kerosene heaters or open flames to thaw pipes inside your home. Once the pipes have thawed, turn the water back on slowly and check for cracks and leaks. Have a friend, relative or neighbor regularly check your property to ensure that the heat is working and the pipes have not frozen. 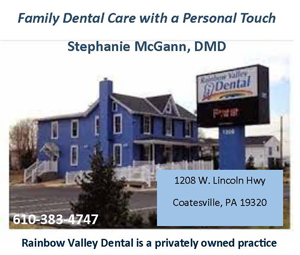 Also, a freeze alarm can be purchased for less than $100 and will call a user-selected phone number if the inside temperature drops below 45 degrees. 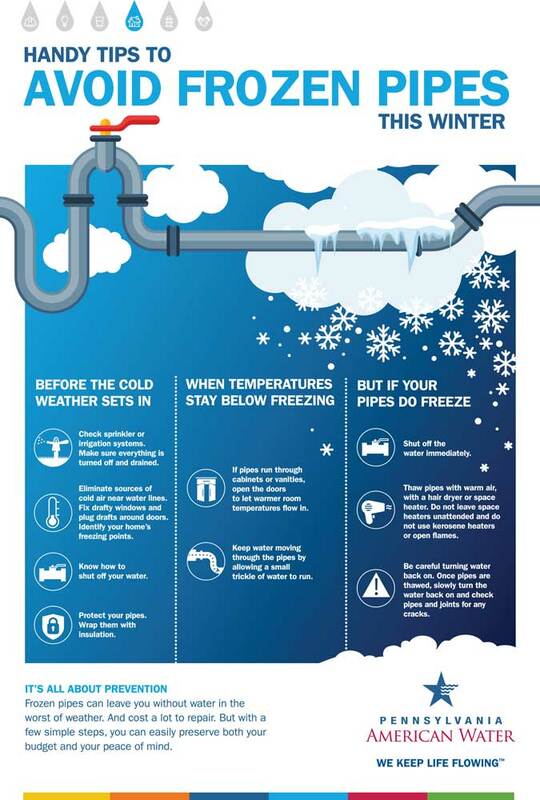 For more helpful tips, visit Pennsylvania American Water’s YouTube channel (www.YouTube.com/paamwater) and check out the Thawing Frozen Pipes video at https://www.youtube.com/watch?v=oen0kSvqKks&t=10s. Pennsylvania American Water also advises that sub-freezing temperatures can hasten aging water mains to break and cause unsafe driving conditions. If you see a leak, or your water service is disrupted, please contact the company’s customer service center at 1-800-565-7292. Additionally, the company asks that homeowners help keep fire hydrants clear from snow. By doing so, the public can help firefighters easily locate them and access water quickly, preserving valuable time to potentially save lives and structures. If you have a hydrant on or near your property, please take a few minutes to clear away the snow. If you cannot clear the hydrant, please ask a neighbor or someone else who can do it for you. Remember, quick access to fire hydrants benefits everyone. Pennsylvania American Water, a subsidiary of American Water (NYSE: AWK), is the largest investor-owned water utility in the state, providing high-quality and reliable water and/or wastewater services to approximately 2.3 million people. With a history dating back to 1886, American Water is the largest and most geographically diverse U.S. publicly-traded water and wastewater utility company. 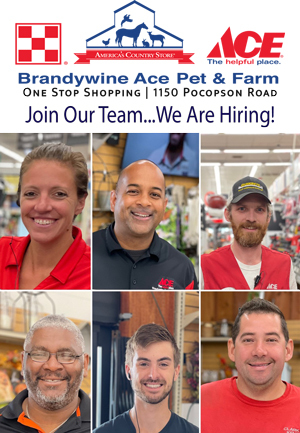 The company employs more than 6,800 dedicated professionals who provide regulated and market-based drinking water, wastewater and other related services to an estimated 15 million people in 47 states and Ontario, Canada. More information can be found by visiting www.amwater.com.